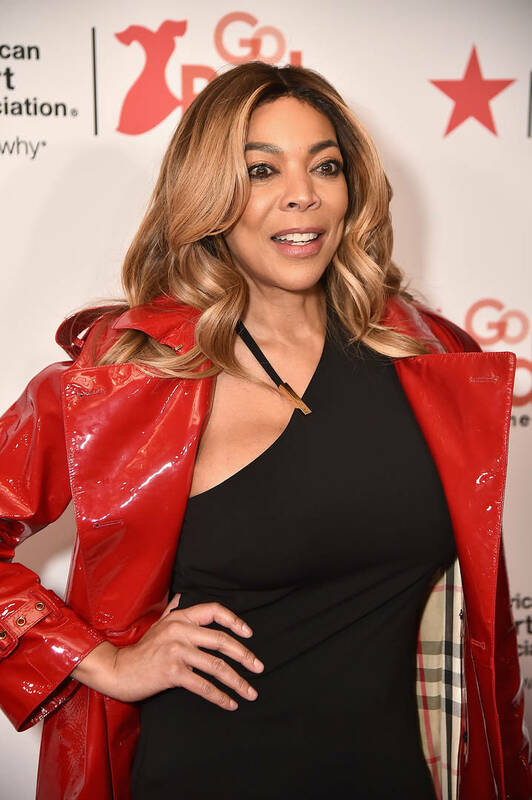 With all of the reports surrounding Wendy Williams, her husband and his alleged mistress, things are starting to seriously get out of hand. All eyes will be on Wendy later today when the next episode of her show will air on television after it was reported that Sharina Hudson, the woman who has allegedly been having an affair with Kevin for over a decade, gave birth to their baby girl. Photos of Hudson and Hunter vacationing together during Wendy's relapse appeared online last week and Wendy is still going back and forth from her sober living house to the studio in Manhattan. According to Charlamagne Tha God, Wendy has known about Sharina for a minute and she's actually the reason why her friendship with Charla deteriorated. According to an exclusive report by Page Six, Charlamagne has said that his friendship with Wendy Williams, his former mentor, fell apart because of Sharina Hudson. Charlamagne says he actually introduced Kevin Hunter to Sharina at a party. When Charlamagne moved to New York for work with Wendy, Sharina reportedly came along and moved into a condo owned by Kevin and Wendy in New Jersey. 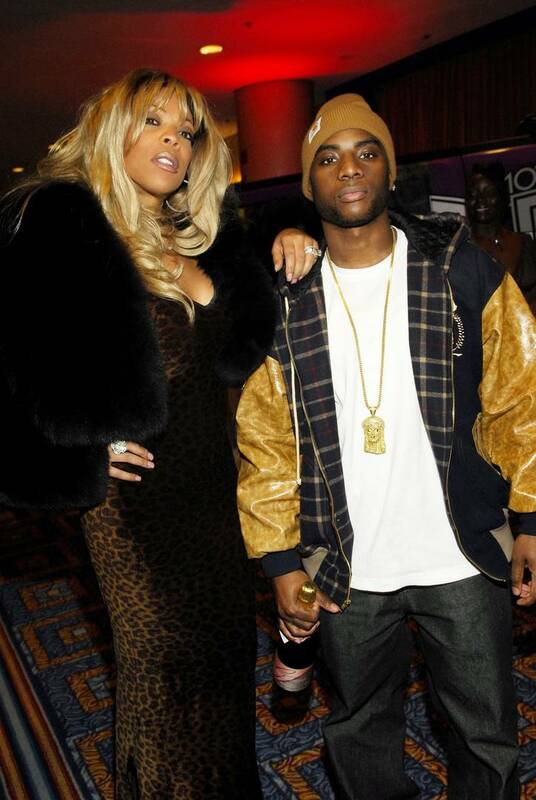 At the time, Charlamagne believed that Kevin was already having an affair with her or was planning to. "The reason Kevin Hunter and I fell out, and the reason why I don’t communicate with Wendy anymore is because of Sharina," Charlamagne explained. "Kevin got upset because he thought Sharina liked one of my homeboys and he thought that I was hooking Sharina up [with other men]." He continued that, at the time, Kevin was married to Wendy and was "unusually possessive" over Sharina. He goes on to say that Kevin has tried to stop his bag on many occasions because of it. "Kevin has literally gone out of his way to try to stop my livelihood, to cut my head off and stop me from other jobs," says Charlamagne. "He has done it a couple of times. Kevin has definitely got a couple of cease and desist letters from my attorney."